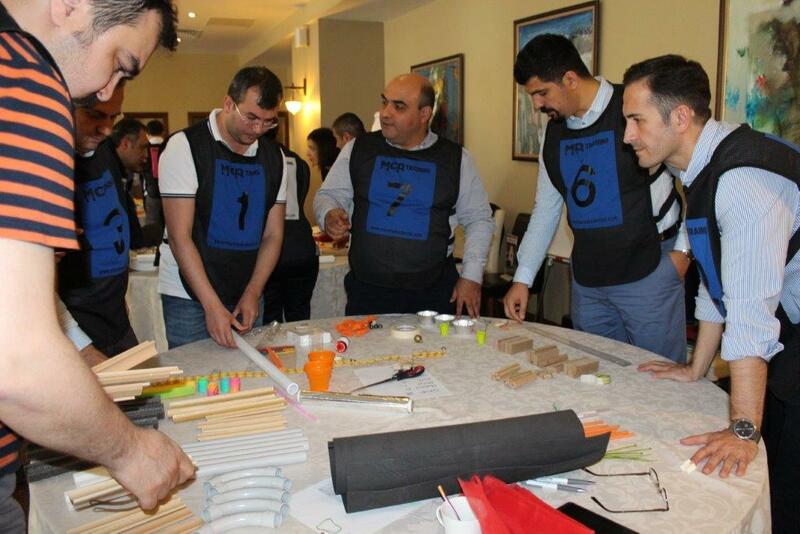 Ispak Ambalaj held its 2020 Vision & Assessment Conference at Bolu Gazelle Hotel on 15-16 April. The conference was attended by the Management teams of all departments and the Sales team. The 2-day programme started with the presentation of the 2020 Vision by General Manager Eser Erginoğlu. Addressing to the attendees, Ms Erginoğlu shared information about the company’s horizons with new investments, the focus points, packaging industry, competitors and her expected areas of improvement. Following Ms. Erginoğlu, all department managers shared their performances in 2015 from their respective areas of operation. They shared their insights on 2020 goals while taking feedbacks and opinions of their colleagues. Attendees participated in the 3 K (Protect, Recover and Win) activities as well. The attendees shared information on Protect, Recover and Win considering the works in 2015, and discussed their analyses and opinions. In the afternoon of the first day of the conference, attendees were divided into five groups to assemble demounted bicycles. 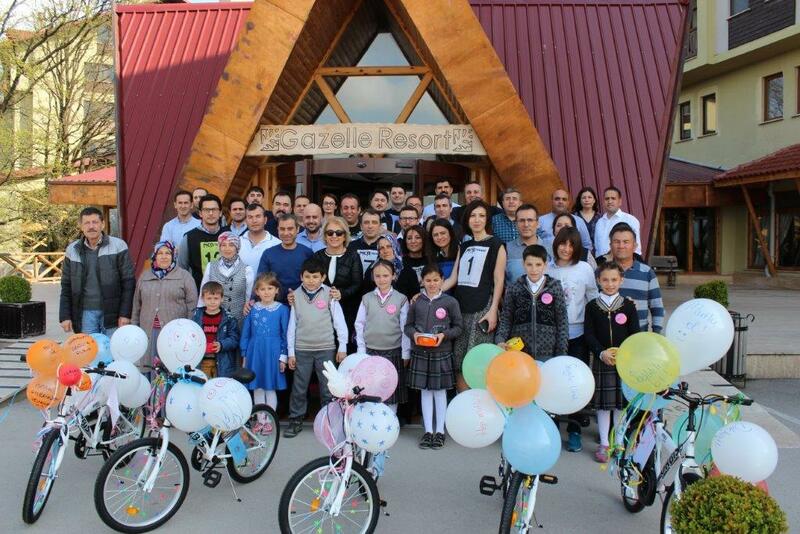 The assembled bicycles were given as a gift to five students selected and invited from the primary school of the village where the hotel was located. Following the gift ceremony, the attendees had a chance to socialize both withthe children and their families. Following this, a teamwork activity entitled “Mind Games,” an activity where strategy and planning was underlined, was conducted. During the activity, each attendee did their best to make their teams successful. In the 2nd day of the conference, there was a seminar entitled “Managing the Future,” conducted by Ahmet Serif Izgoren, during which creativity, project management, information investment and viewpoint change were addressed and appreciated by the attendees. There were also other presentations by departments. The seminar ended with an "I Promise" activity, in which attendees wrote a letter to themselves that will be sent to their addresses at the end of 2016. 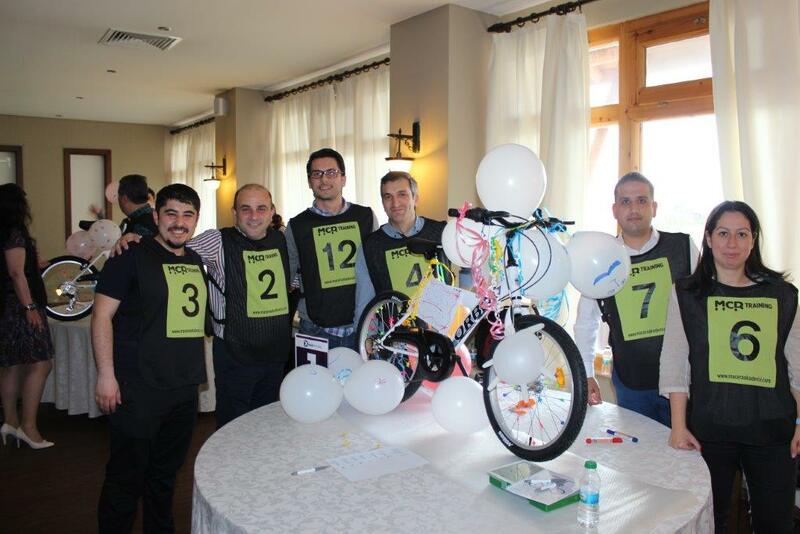 This activity was aimed at the personnel to get everyone to think forward towards 2020. Our goal was to get feedback and hear opinions to increase motivation and employee buy-in.